Grainger Public Relations » Blast Off for British Science Week! Blast Off for British Science Week! From elephant toothpaste and Vitamin C rockets to counting critters, the UK’s biggest celebration of science will head to Dundee Science Centre this weekend. As part of British Science Week, a dedicated ‘Meet the Expert’ event will take place on Saturday 10 March 2018. The event will run from 10am until 5pm and is included as part of normal admission. Visitors will enjoy some fantastic chemical reactions, with colour-changing, Vitamin C rockets, magic solutions, flames and more in an exciting Dundee and Angus College workshop showcasing the magic of science. Or come along and try out some ‘Weird Maths’, the title of a book written by David Darling and Agnijo Banerjee.The book offers simple solutions to complicated concepts, where maths is transformed from simple numbers on a page into music, chess and art. And have you ever wondered how scientists survey the number of animals, birds and insects living amongst us? University of St Andrews scientists will showcase different ways of counting animals and measuring biodiversity, with their ‘Counting Critters’ stand. They will also be entertaining and educating visitors with their ‘Science of Monsters’ talk. 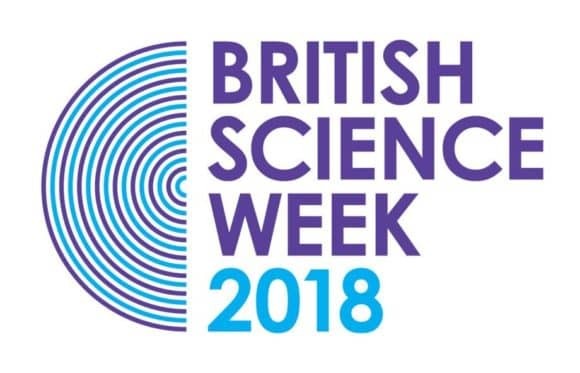 Led by the British Science Association, British Science Week (Friday 9 to Sunday 18 March) is a ten-day celebration of science, technology, engineering and maths, featuring entertaining and engaging events and activities across the UK.